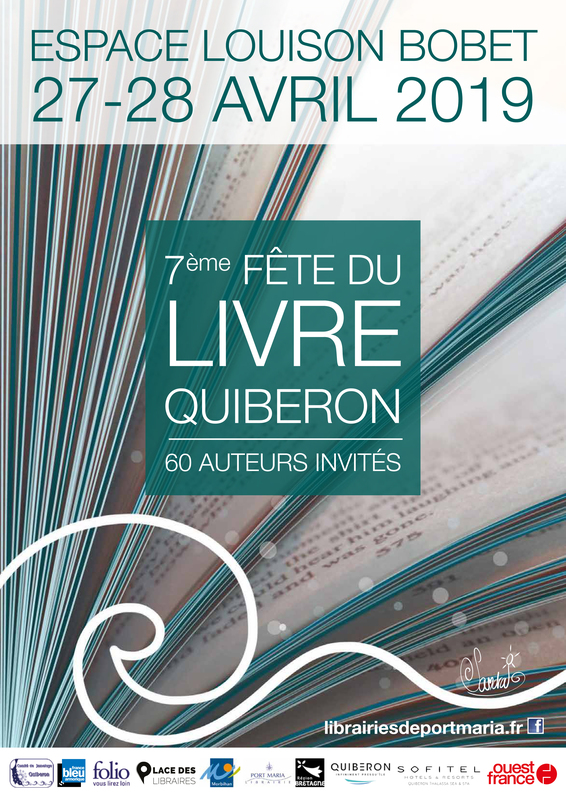 A must-see event in the spring, the Quiberon Book Festival is an opportunity to share with you our favorite things and our literary discoveries, as well as our commitment to reading and culture. Nearly 60 authors will invest the Espace Louison Bobet, located on the seafront, to present and sign their works. In this same place, the public will also be able to attend literary cafes, answer quizzes, launch a dictation, listen to musical interludes, discover a magician, etc. Young people will be able to participate in manga workshops while the youngest ones will meet Tchoupi's mascot with happiness. April 27 from 14h to 20h. April 28 from 11h to 18h.